Baking these twice-baked sweet potatoes just once wasn’t enough. 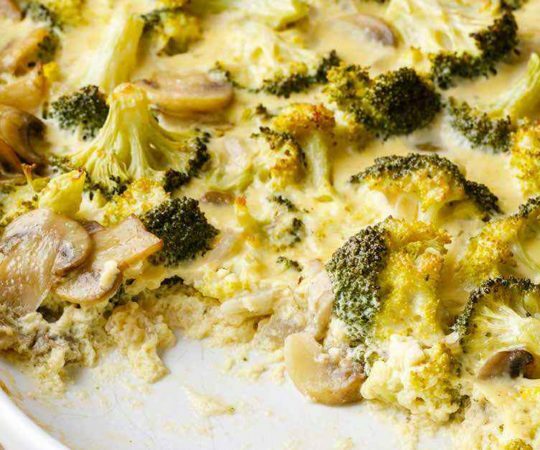 The additional baking locks in even more flavor, making this a tasty side dish suitable for most any main entree. 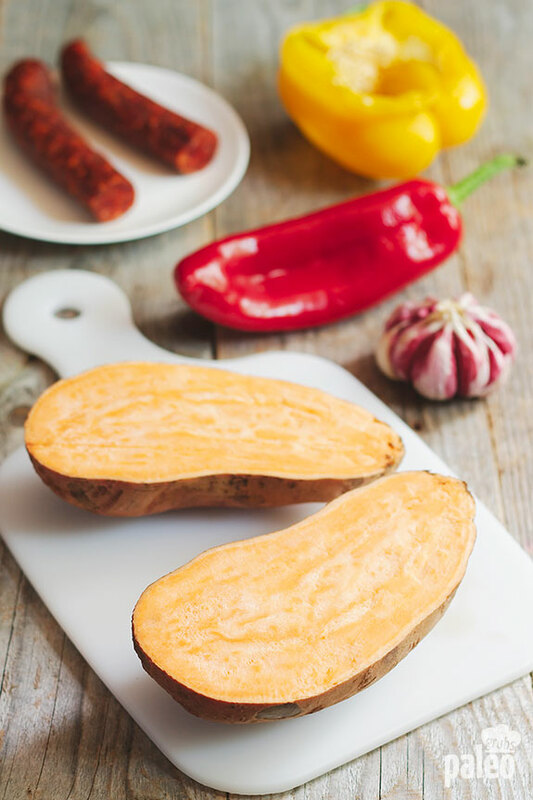 Sweet potatoes can play an important role with Paleo. They’re high in fiber and have antioxidants that help the body. They’re also very versatile and do a great job of replacing white potatoes in a number of different recipes. You might have thought that twice baked items were just a marketing gimmick to get you to think they taste better. But it’s something that actually works at improving the taste. There’s no guarantee that store bought goods you buy that claim to be baked twice actually were. But when you make it yourself you’ll know that the extra step was actually done and you’ll taste it in the flavor. Here we’re baking the sweet potatoes the first time in order to get them nice and soft, like a baked potato. Once they’re finished baking they get added to the rest of the ingredients and baked again so all of the flavors get a chance to combine with each other. 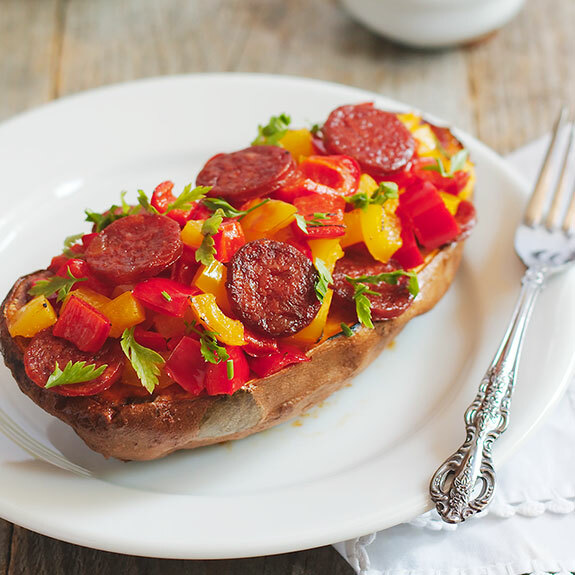 The chorizo provides plenty of flavor and mixes well with the sweet potatoes, with the natural sweetness of the potatoes helping to balance out the spiciness of the sausage. And there’s just something about the way that sausage and peppers go together. 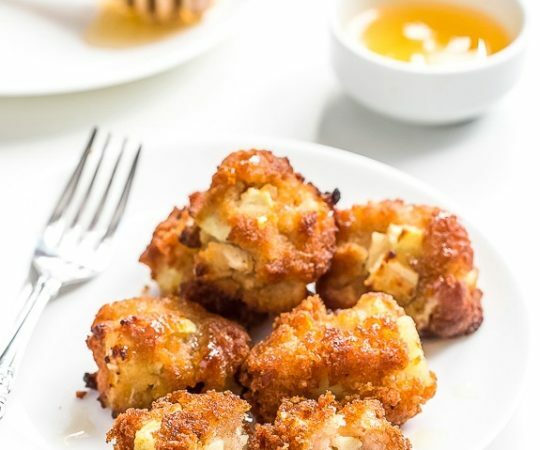 Each one seems to bring out the other’s flavor, and that’s why they seem so flavorful as add-ins to these potatoes. They’re also good at enhancing the way it looks, with bright reds and yellows to go with the orange of the sweet potatoes. You’ll see there’s a special trick to these potatoes, one where you preserve the skins for a nice presentation and extra nutrition. After the potatoes cook you scoop out the insides and mix them up with the sausage and veggies. Then you place it back into the hollowed out sweet potato skins. Not only does it look good, but you’ll get more flavor from the skins including more fiber and antioxidants. Win-win! What’s fun about these potatoes is how versatile they are. 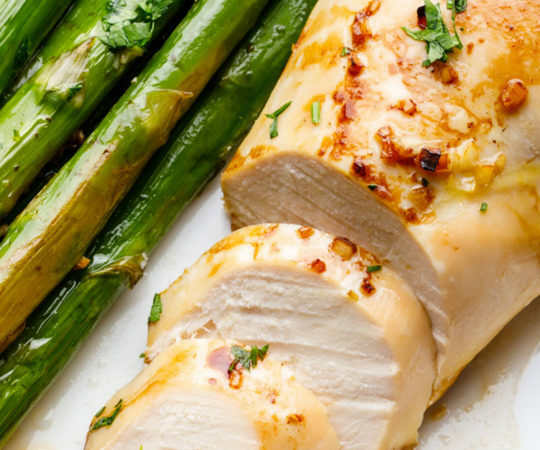 You can use this as a light lunch or dinner all by itself, or you can use it as a part of a larger meal, like a side dish to a baked chicken breast or steak. 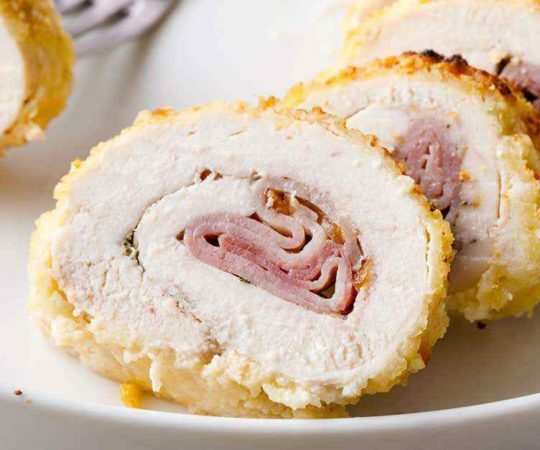 No matter how or when you end up eating it, it will fill you up and is sure to become one of your favorites. And really, taking the extra step of baking it twice isn’t really hard since you can get the other ingredients prepared while the potato is baking. And if you are using it as part of something bigger you can have the other dish well on its way while the potatoes are in the oven. 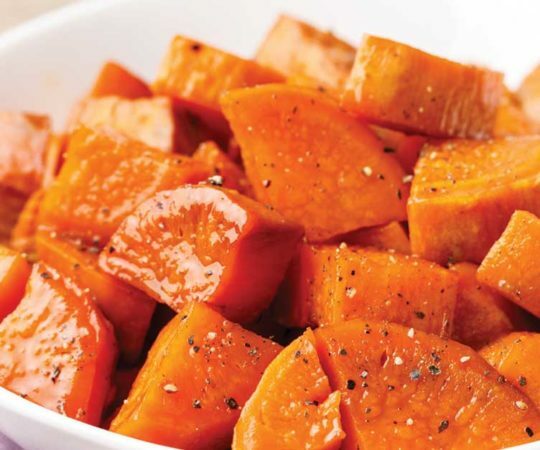 Preheat oven to 350 F. Slice sweet potatoes evenly in half and brush the halves with 1 tbsp of olive oil. Place the halves face down on a sheet tray or a baking dish and bake for 35-40 minutes or until soft. 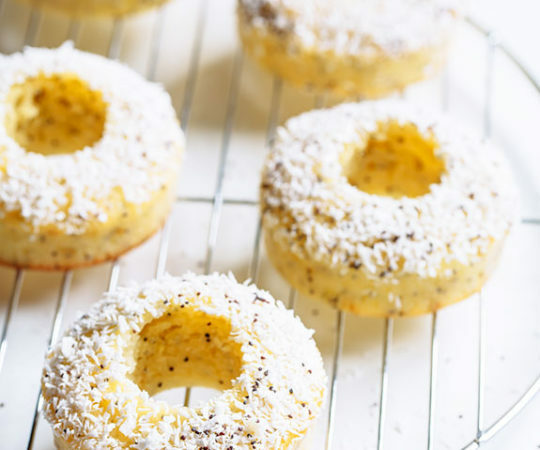 Remove from oven and allow to cool for 10-15 minutes. Meanwhile, heat the remaining olive oil in a large skillet. Add the chorizo and cook for 2 minutes. Add the garlic, yellow and red peppers and cook for 2 minutes more. Remove from the heat and reserve ¼ of chorizo-pepper mixture to use later. Remove the potato flesh into a skillet using a spoon, reserving skins. 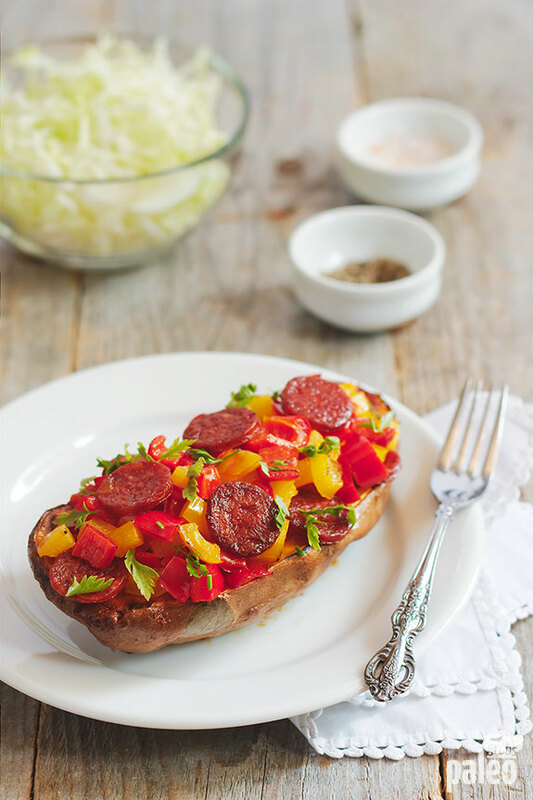 Mix potato flesh with chorizo pepper mixture, chili flakes and chopped parsley. Season to taste with salt and pepper. 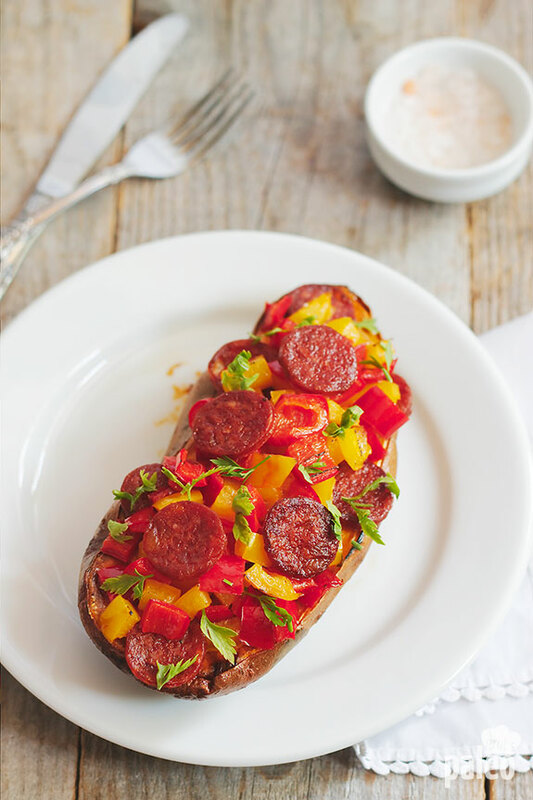 Fill the potato skins with the filling, top with reserved chorizo-pepper mixture and place on the sheet tray. Bake for 15 minutes or until golden. Sprinkle with chopped parsley and serve warm with your favorite salad.